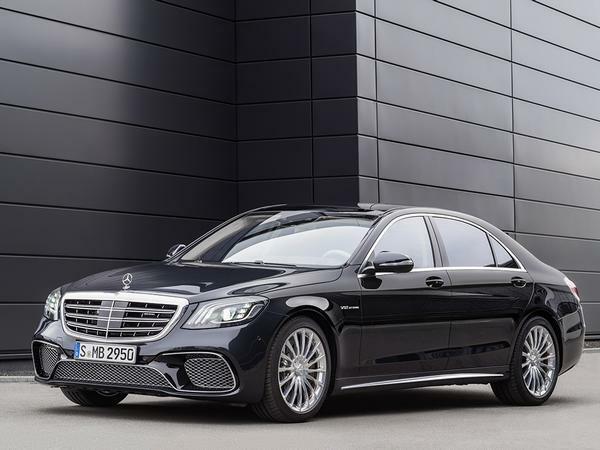 Home > News > German cars > Mercedes-AMG S65 saloon bows out: Update! 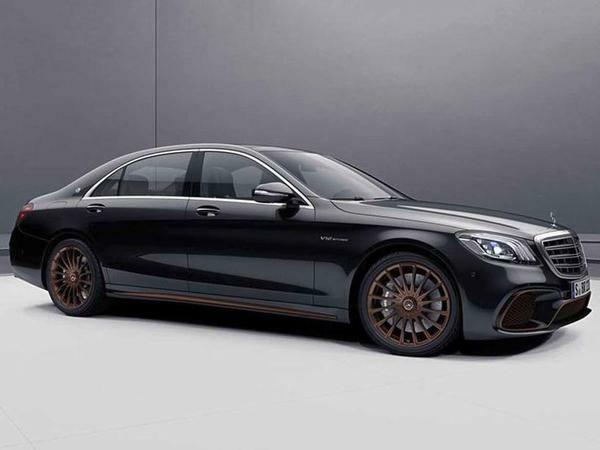 Mercedes-AMG S65 saloon bows out: Update! 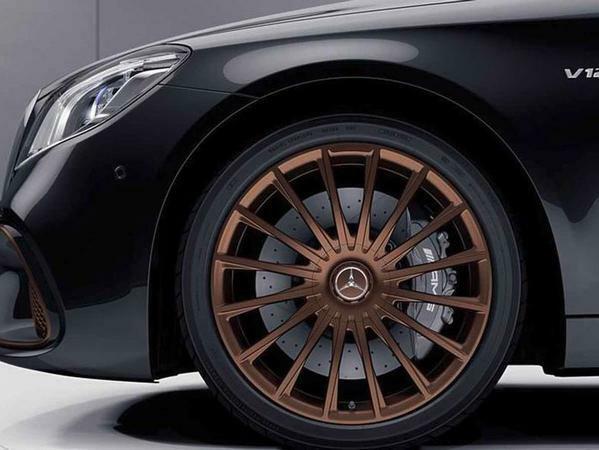 Painted exclusively in Obsidian Black metallic, the AMG limo gets a contrasting silver front grille and matte bronze alloy wheels with matching side skirts, while there's a bronze finish on the front bumper's lower grilles and the back bumper's lip. Eye-catching stuff, but it won't be to everyone's taste. Additionally, there are also black exhaust tips and a plaque with the words 'One Man - One Engine' on the V12 under the bonnet - which remains unchanged, by the way. 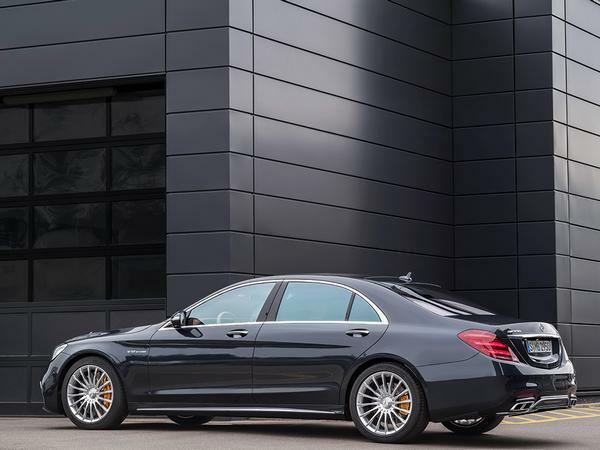 Like the 'regular S65, the Final Edition's twin-turbocharged 6.0-litre motor produces 621hp and 738lb ft of torque, enough to carry the 2.2-tonne four-door to 62mph in 4.1 seconds and onto a 186mph top speed. 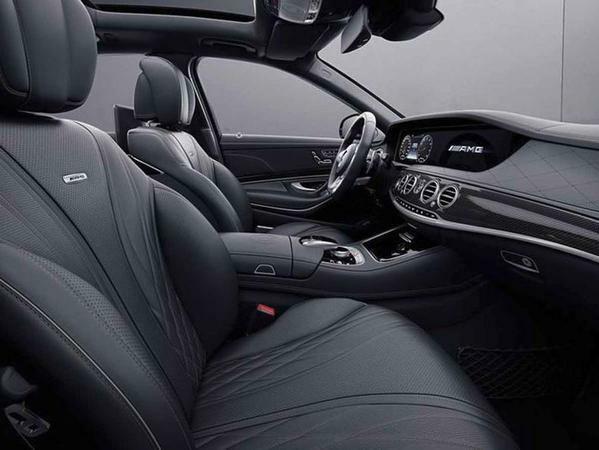 Inside you get black leather upholstery and bronze trim to match the exterior's theme, as well as copper-coloured stitching and carbon fibre tinted with the same shade. In the Final Edition, a panoramic roof, adjustable rear seats and even a matching car cover are thrown in for free. 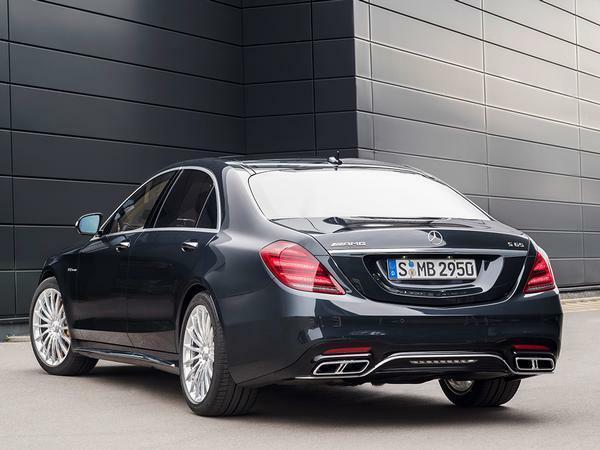 "S 65 Final Edition (combined fuel consumption: 14.2 l/100 km, combined CO2 emissions: 325 g/km), which crowns and brings to an end the long success story of the 6.0-litre V12 biturbo engine in the S-Class Saloon." That's it. 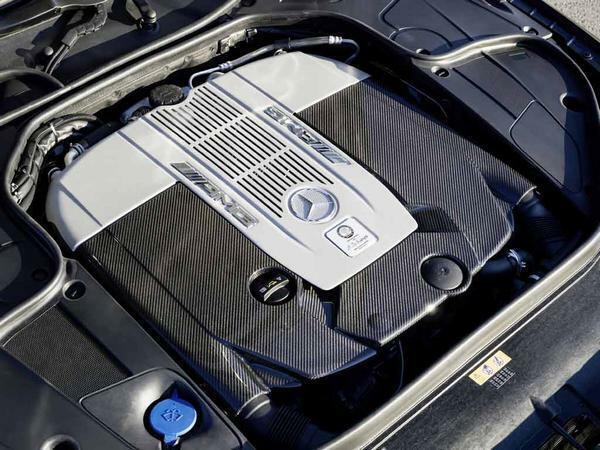 Under 'Attractive special models' at the bottom of the release, mentioned after the SLC and SL Grand Edition, the final installation of the twin-turbo 6.0-litre V12 in the S-Class saloon. 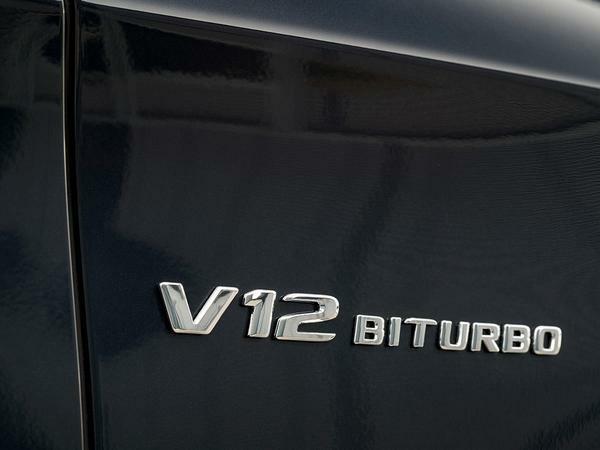 And, well, there's not likely to be another V12 in an S-Class now, is there? 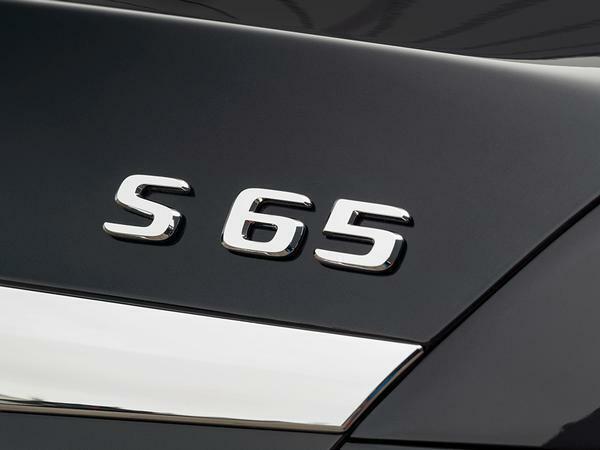 While the demise was somewhat inevitable - the SL65 and G65 having already succumbed - it does seem a shame that the S65 must disappear almost without trace. Yes, it was always a difficult car to make a case for - the AMG V8 cars typically better to drive and more pleasant to listen to - but for the ultimate in ultimate luxury, nothing quite beats 12 cylinders. 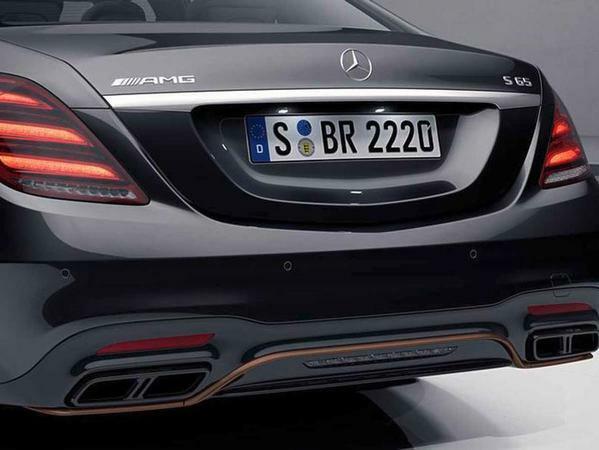 S63s almost became commonplace in some areas; seeing an S65 was always a noteworthy spot. Truly the end of an era for MB - I guess those well-heeled enough to purchase such a car have RR as a viable alternative? 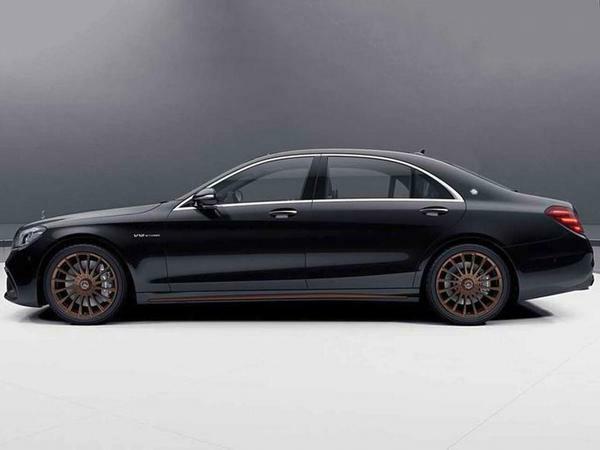 Isn't the S600 still a V12? Hmmm... not sure about that. I run an S-class (albeit only a V8, and not new) as one of my daily drivers. I can turn up to the house of one of my domestic clients in it and to most people its just a big German saloon, which draws very few comments. I couldn't do the same in a Rolls Royce or Bentley, without being thought extravagant: they lack the relative subtlety of the Mercedes. 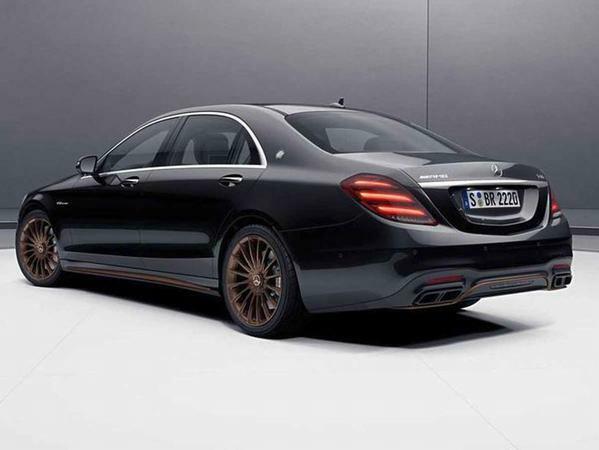 And also the S650 Maybach? I would imagine they would continue as V12s, for this generation at least.